← The Women Behind The Goose: Meet Illustrator Alice Heise! It’s a Sustainable Spring at Mama Goose! There isn’t much we love more than springtime in Ithaca and the flurry of activity that comes with it – field trips for school, family hikes in one of our many “gorges” parks, and summer camp sign-ups. Oh my! But no matter what the fun activity is, one thing remains constant: a gosling’s gotta eat! So we’ve stuffed the Goose with great new sustainable snack and lunchware that your little one (and the environment) will thank you for! 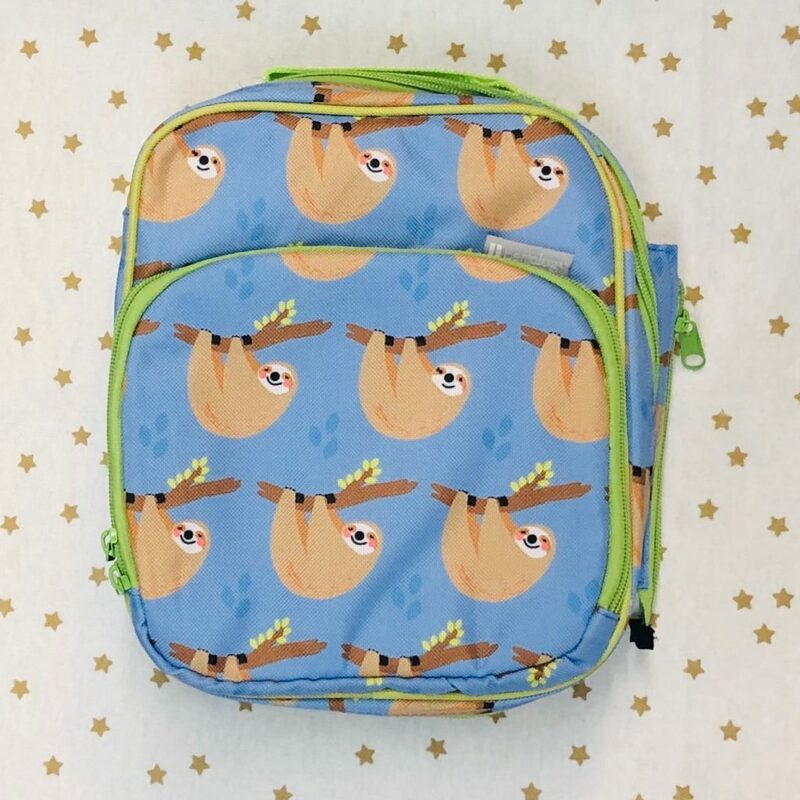 Attempt to contain your “SQUEE!” We’ve got an amazing selection of lunch bags and lunch kits from Bentology. These little cuties come in a variety of adorable patterns and different sizes. 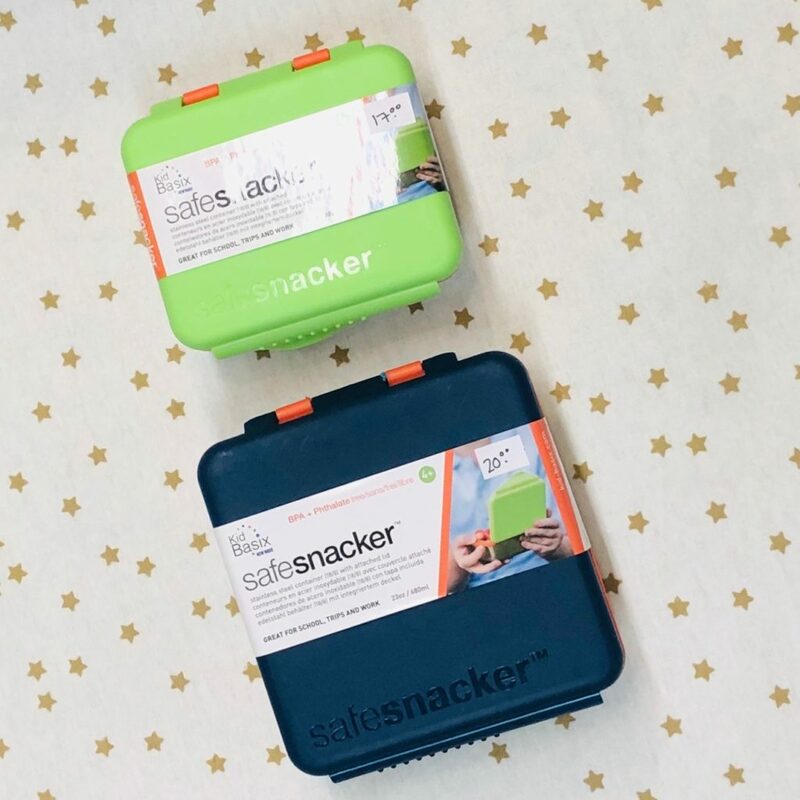 Larger kits come with durable containers and ice packs that fit neatly together, bento box style! Don’t miss out on these charming reusable snack and sandwich pouches from Lunchskins! Not only do they come in delightful prints and bright colors, they’re easy to clean too – just toss on the top rack of your dishwasher. 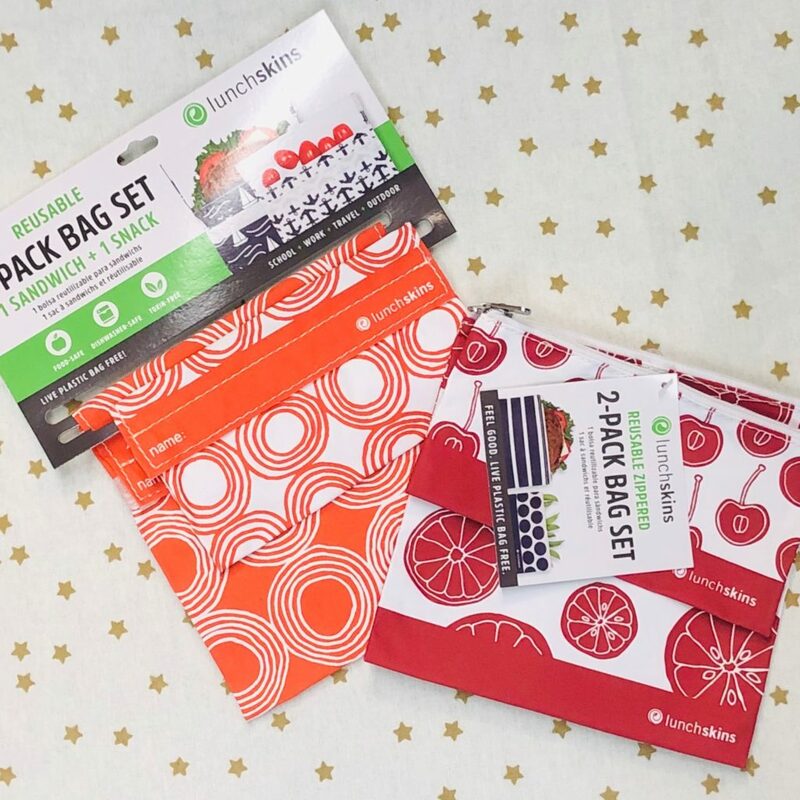 Who knew there was such a fun and easy way to downsize your consumption of single-use plastics?! Now introducing KidBasix Safe Snackers! These BPA- and phthalate-free containers come in three sizes, a range of colors and are easy for little hands to open and close. The silicone seal keeps food fresh and contained, and the stainless exterior is durable and totally dishwasher safe. The best part? The lid stays attached so they are sure to return from school or camp in one piece! In our mind, the only question left in the great straw debate is “silicon or stainless?” Mama Goose now carries BOTH options to please even the choosiest of sustainability-minded sippers. 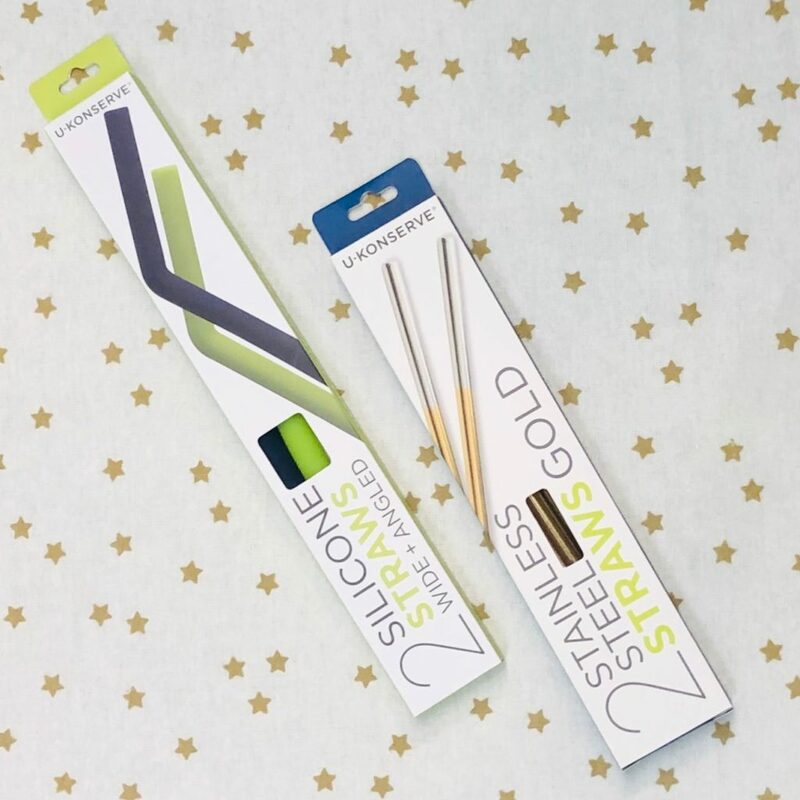 U Konserve straws are a great alternative to plastic straws and come in a variety of finishes and colors, adding a little pizazz to each glass! Didn’t see quite what you were looking for above? Stop by Mama Goose and check out the wide variety of sustainable products that we carry – there’s so much more than we could mention here. We’re talkin’ sippy cups, water bottles, utensils, food mills, and more. Let’s get your flock of kiddos fed and be kind to Mama Earth while we’re at it!